Alyeska II is a authority blogger template loaded with lots of amazing features to enhance your blogger capability, so that you can engage more with your readers. Alyeska II is equipped with various of widgets which will help you to publish your blog more professionally. To make it easy for you we have published this detailed documentation, so that you can setup your blog correctly. You have made a good decision by choosing our template. You can check the live demo or download the template through the button below and also Please Read this documentation carefully in order to set up your blog and please note that there’s no support for free users. Change the above with yours own detail. 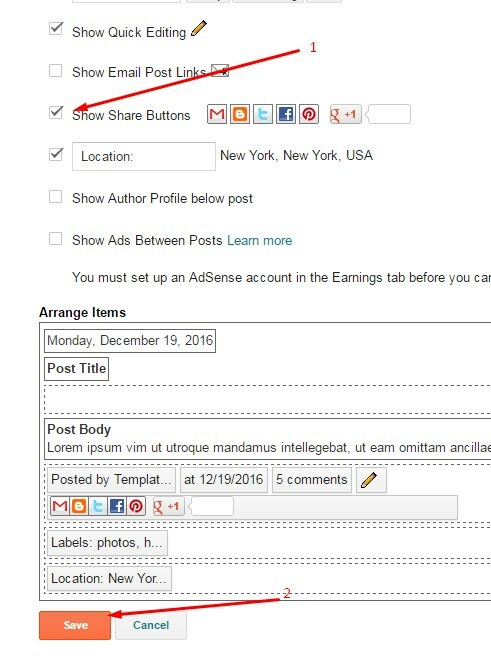 Click Edit on blog post widget.